Why is it that philosophers tend to nastiness, tend to be such nasty people? Patricia Crone’s caustic assessment of philosophers and philosophy in God’s Rule — Government and Islam: Six Centuries of Medieval Islamic Political Thought is as funny as it is apt. It sums up my own sense about political philosophers (and political theology) working out of the Greco-Islamic-Germanic tradition. Whatever it is that they’re doing, it’s not really political. It’s more metaphysical than that; and not democratic. 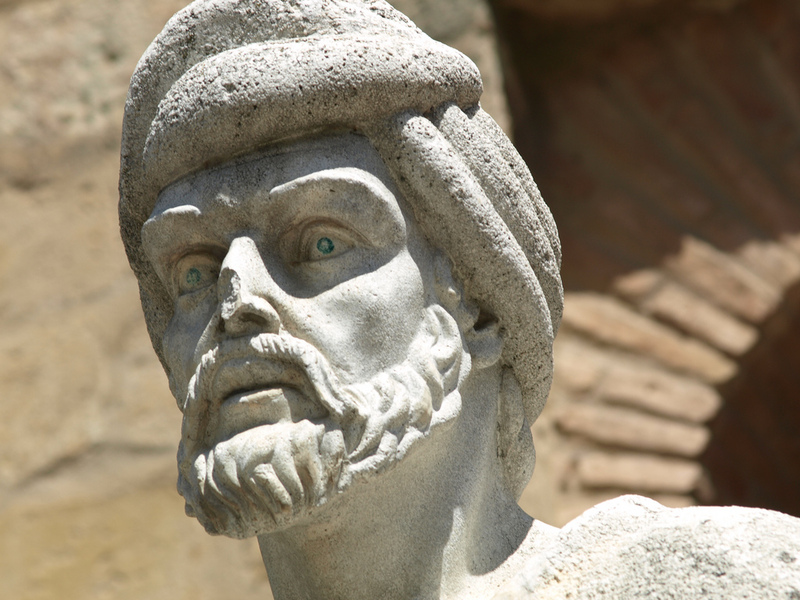 The tradition of Islamic philosophy is much trumpeted. But in Crone’s more critical estimation, the philosophers are feckless figures occupying a marginal place in the larger scheme of Islamic political thought. Chapter 14 is dedicated to politics in Islamic scholasticism. To “most Muslims,” Crone contends, the philosophers were not just arrogant, and abstruse but complete failures in placing themselves vis-a-vis the religious scholars and jurists (ulema) as leaders in the community (p.186). It turns out that so many philosophers, then like today, are men who care an awful lot about controlling things and people. They’re just not all that good at doing it. No one wonder no one pays it any mind. Best not to call it “political.” Not just a phallic project, but certainly that too, this will to power, those assertions of superior gnosis (about identity or non-identity of being and thought), these ridiculous attempts to rise above the limits of human representation are all weighed down by a fundamental confusions about politics and “the political,” which tends to look more like a gesture than a theoretical model based on an actual art. This has nothing to do with Islam and medieval Islamic philosophy per se. For anyone interested in gender and philosophy with a suspicious eye on the continental tradition as a whole, Crone’s reading is depressingly familiar. This entry was posted in uncategorized and tagged gender, philosophy, politics. Bookmark the permalink.